Friday, Saturday, Sunday and Monday, 11:00a to 4:00p! Manning Hill is Stabile Homes newest upscale community in the historic North End of Manchester. Located just over a mile from downtown, Manning Hill offers its residents convenient access to all that Manchester, and the surrounding area, has to offer. Beautifully positioned on the last remaining neighborhood- site available in the North End, Manning Hill provides a unique opportunity for existing area residents to move into their personalized dream home while simultaneously offering new residents a chance to move into the neighborhood. Built on land that’s steeped in history, previously belonging to the Manning family who were the principal owners of the Amoskeag Mills, Manning Hill is ideal for the discerning homeowners seeking the best in quality and design. 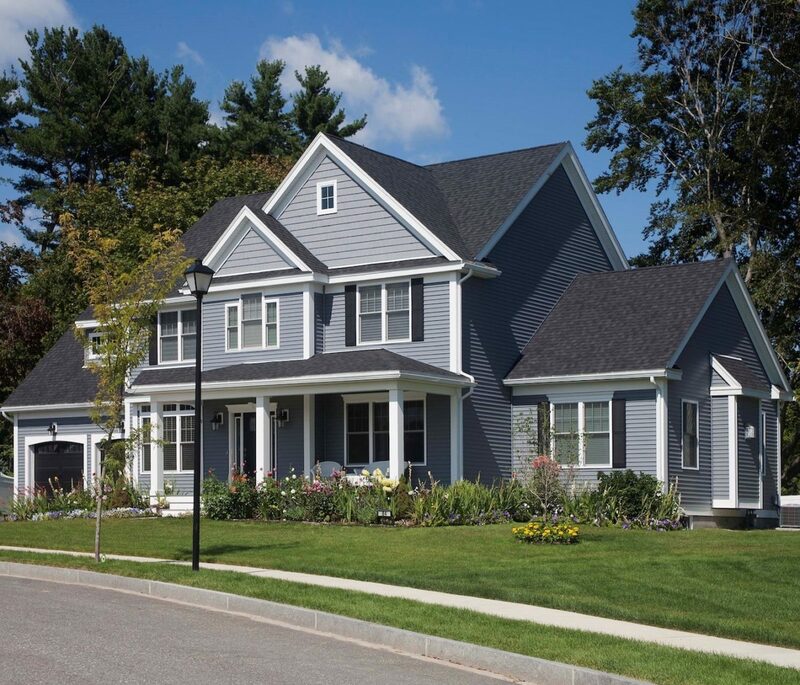 Stabile Homes has built hundreds of homes across dozens of communities through New Hampshire and the surrounding area. A former NH Homebuilder of the year award winner, Stabile Homes is a name you can trust. Manning Hill is located right in the middle of Manchester’s historic North End. Just minutes from downtown, and with easy access to all three highways, Manning Hill offers neighborhood living in the middle of a city. With four distinct floorplans to choose from, buyers are presented with a unique opportunity to build the home of their dreams in the quintessential Manchester neighborhood. Although you will make hundreds of small decisions throughout the new home process, there are three big choices that will get you on your way to your new home! PICK THE STYLE THAT FITS YOU! There are four fantastic home styles to choose from, each with their own personality. Click here to learn more! You make all the choices! Stabile’s unique partnership with a premium kitchen designer allows you to customize your kitchen in a way that few new home community builders can offer. 22 Homesites to choose from! Each homesite is unique with varying views and yards along winding Scenic Drive!